Suitable for capacitive touch screen Cover plate (Cover Lens) and functional Glass Sensor (Glass) of OCA laminating process; Apply to the Touch screen (Touch Panel) and liquid crystal module (LCD Panel) of the OCA laminating process, at the same time can also be applied to other areas of membrane, glass to glass (glass) of hard in hard OCA laminating process. 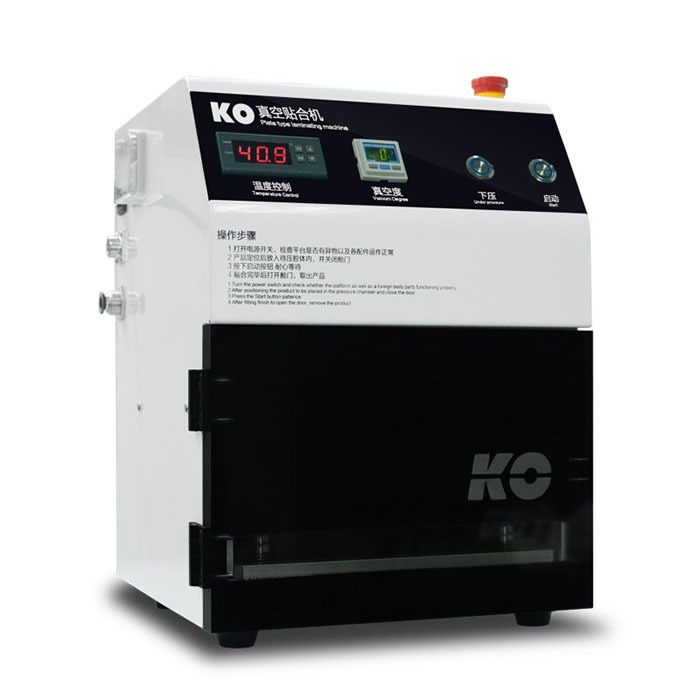 This Vacuum laminating machine Suitable for capacitive touch screen Cover plate (Cover Lens) and functional Glass Sensor (Glass) of OCA laminating process; Apply to the Touch screen (Touch Panel) and liquid crystal module (LCD Panel) of the OCA laminating process, at the same time can also be applied to other areas of membrane, glass to glass (glass) of hard in hard OCA laminating process. 1. 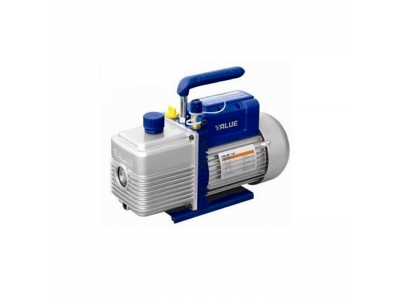 This Vacuum Laminating Machine need to used with Vacuum Pump and Air Compressor together. 2. 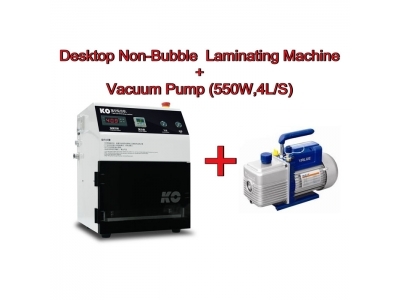 For Vacuum Laminating Machine, both 220V and 110V are available. Please leave message which voltage machine you need. 3. Demo Video will be provided. 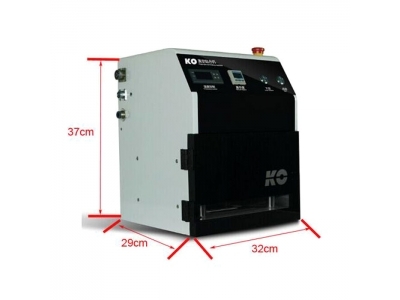 Vacuum Laminating Machinewill be packed by Wooden box for a safety shipping. 4. 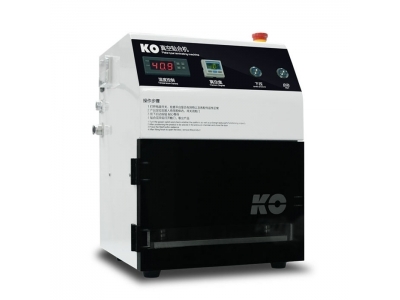 We sell whole set other OCA machine too(Such as separate machine, glue remove machine, oca film laminator, bubble autoclave machine etc and all acceossories), Please contact us if any concerns.